As you know, I am on the YouTube Kids Parent Panel. I head out to California a few times a year and sit down with the people in charge and allow them to pick my brain as a parent and as an influencer. I think it’s important. I’m doing it for my kids AND for my community. I am so thankful for the opportunity because, in some small way, I feel like I am helping make this space a safer one for all of our kids. The Internet is so BIG. It’s growing so FAST. It’s absolutely impossible to control. But I know, as a mom, there are a few things that I wish for when it comes to digital designs. And trusted partners on YouTube Kids was certainly one of them. 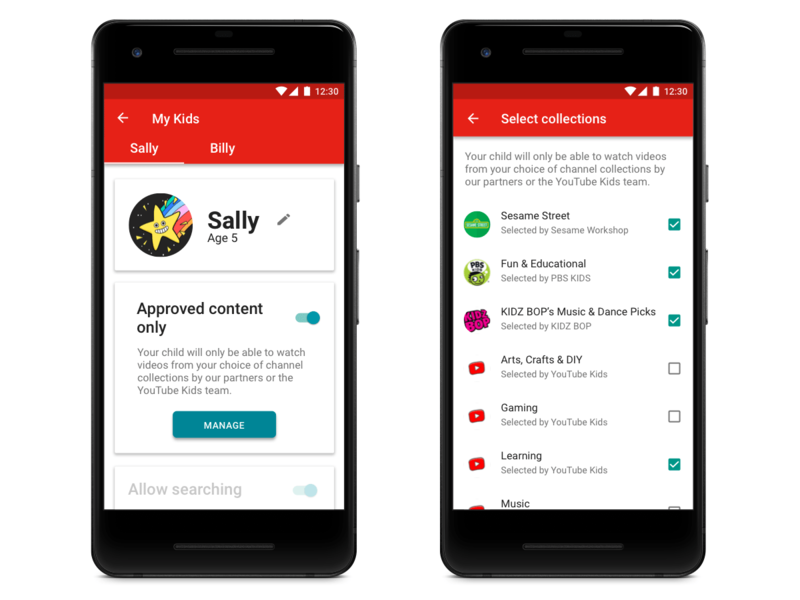 Since the YouTube Kids app launched three years ago, it was their goal to give kids around the world a place to access videos that were enriching, engaging and allowed them to explore their endless interests. YouTube.com was NEVER created for children and it never will be watered down in a way that will be designed for our little ones in the near future. You know what? It shouldn’t be. That’s not THEIR space. But YouTube Kids IS! The team has spent so much time improving the app since it’s official launch and this week they announced something amazing!!! Three new options are releasing on YouTube Kids this year. Check it out. What do you think about the new additions? I’m actually really excited about the changes.